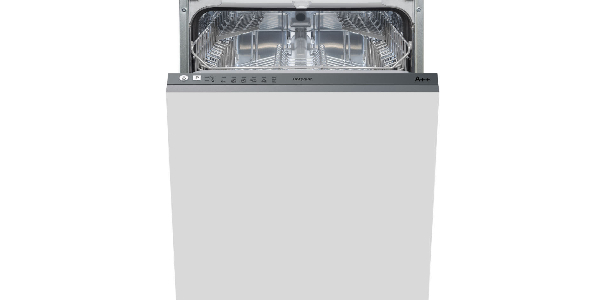 It might not win any awards for innovation, but the Hotpoint LSTB6M19 is a good slimline dishwasher that gets the job done. While it might not have an array of high-tech features, it does have all of the cycles that most homes will need, and it provides good cleaning results. 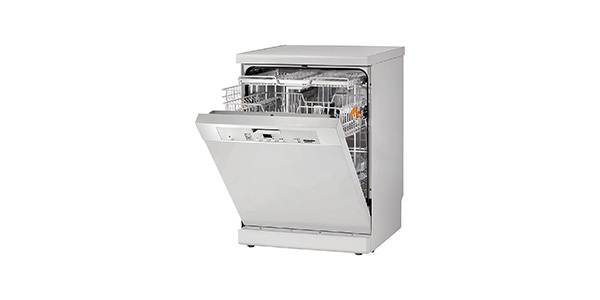 If you just want a basic dishwasher that has a slimline body and an integrated design, this model is a good choice for people that are not looking to spend a lot of money. 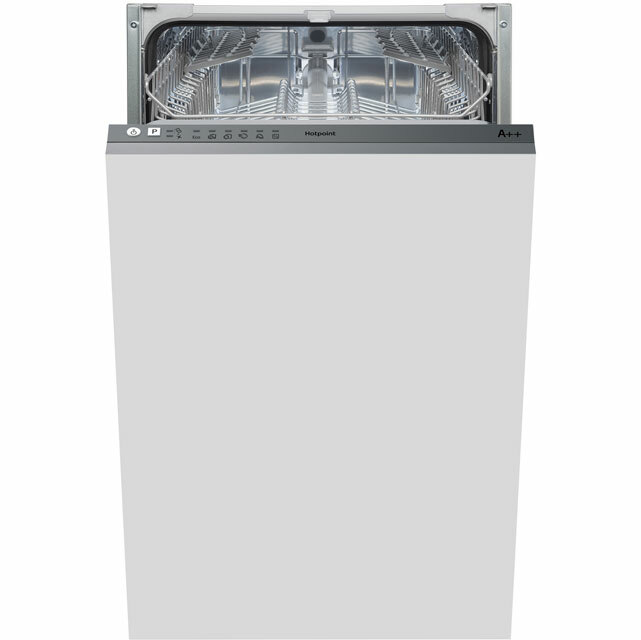 With the Hotpoint LSTB6M19, you have a good integrated slimline dishwasher that should be able to meet the washing needs of most homes. You could definitely find slimline machines that have more features and options, but this is an affordable model that performs well for the intended task. 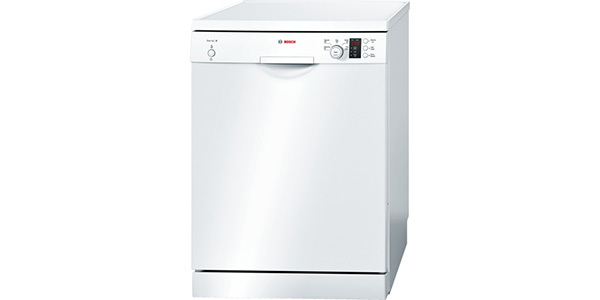 It also delivers a reasonable level of efficiency for an integrated slimline model, and it is very easy to use.Considering the price, the interior of this machine is pretty good. It can hold up to 10 place settings for a single load, and the user can make some adjustments to the racks. The top basket can be moved up and down, it has some folding racks, and the cutlery basket can be moved around when you need to fit larger items in the machine. 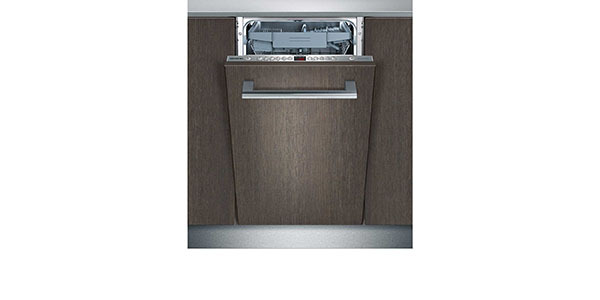 Along with that, it also has a top-shelf rack for large utensils. 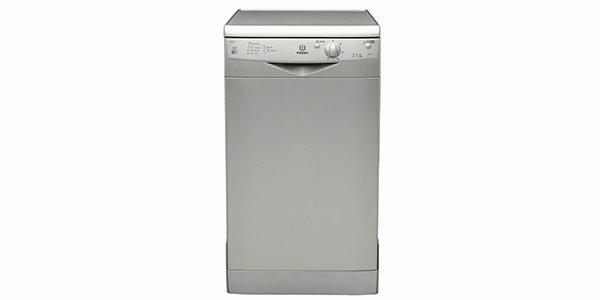 This Hotpoint dishwasher also comes with a good selection of programs. With options like normal, intensive, eco, express, soak and half load, it should have all of your needs covered, and all of the cycles perform well. It even does well on the cycle times. You do not have to wait very long for your wash to get done, and the eco wash completes after about three hours, which is not bad. While this slimline machine does come with all of the cycle options that most users will need, it does come up a bit short on extra features. Your washing options only extend to the list of programs. 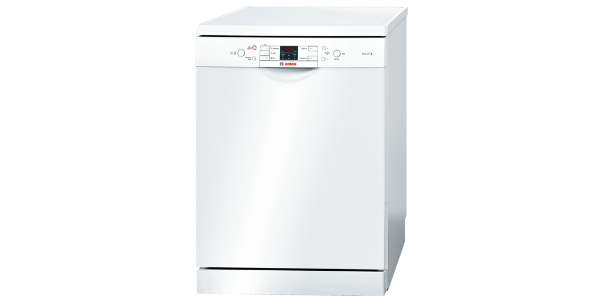 It does not have anything like a zone wash or a time saver, so don’t expect a range of additional options when you get this machine. In fact, this model does not even have a delay start timer, and that is a feature that most people have come to expect with any washer. Being such a simple machine does help the LSTB6M19 in one way – it makes it very easy to use. You just have a single button for picking the program that you want, so all you have to do is press the button until the indicator lights up, and then close the door and it is ready to go. 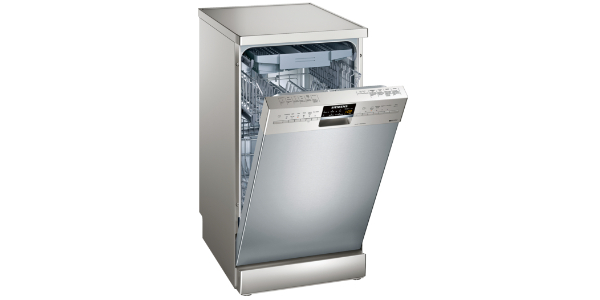 New users will not have a hard time learning their way around this dishwasher. Another area where this machine does well is in the build quality. If you are willing to spend more, you probably could do better, but it is very well made for a machine in this price range. 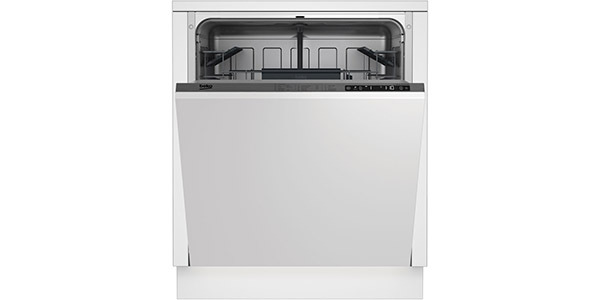 It has the standard leak protection features, and it has a stainless steel interior. As long as you follow the care instructions, you should have no problem getting a respectable operating life out of this machine.